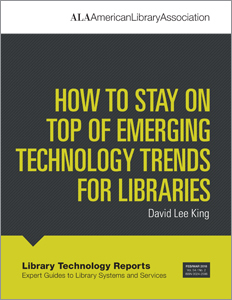 This issue of Library Technology Reports (vol. 54, no. 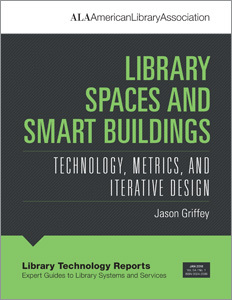 5) looks at integrating library resources into learning management systems. Library resource integration in a local learning management system (LMS) can be streamlined through the application of the Learning Tools Interoperability (LTI) standard, which allows connectivity between the LMS and other learning tools. Despite its convenience, the implementation of an LTI tool can be a complicated process both technically and administratively. 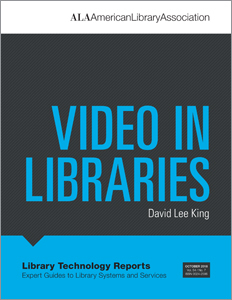 Through the examples explored in this guide, readers will gain practical ideas on how to integrate library resources within their own LMS. Amanda Clossen is the learning design librarian at Penn State, where she coordinates the development of online learning environments. Her research interests include accessible design, metacognition as it applies to library instruction, and student engagement with instructional video. 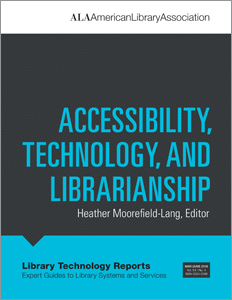 Published by ALA TechSource, Library Technology Reports helps librarians make informed decisions about technology products and projects. 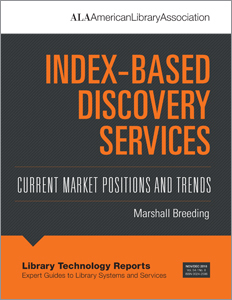 Library Technology Reports publishes eight issues annually and provides thorough overviews of current technology. 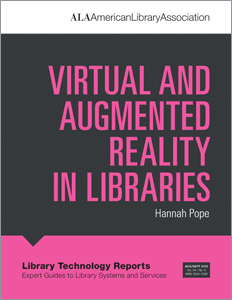 Reports are authored by experts in the field and may address the application of technology to library services, offer evaluative descriptions of specific products or product classes, or cover emerging technology. Find out more information on this publication and how you can subscribe here.